FORT MYERS, Fla. (April 27, 2009) — The Marketing and Communications Department at Shell Point Retirement Community received six awards from the Southwest Chapter of the Florida Public Relations Association (FPRA) during the recent local Image Awards Ceremony. These included a Grand Image Award, Image Award and a Judges’ Award for the SPTV Improvement Hiatus initiative conducted for the community’s daily closed circuit television station and its program, Shell Point Today; an Award of Distinction for Shell Point’s internal monthly magazine called Shell Point Life; and an Award of Distinction and Judges’ Award for the Pavilion 5-Star Press Release. FORT MYERS, Fla. (April 21, 2009) — Residents of Southwest Florida who are interested in learning about exciting retirement options and continued lifecare, are invited to attend one of several informational seminars at Shell Point. One of the experienced members of the Shell Point sales team will explain the numerous benefits received when becoming a resident at Shell Point. FORT MYERS, Fla. (April 7, 2009) — Shell Point Retirement Community recently hired the Boykin Management Company to provide managerial and consulting services for The Country Inn & Suites — Sanibel Gateway hotel. Country Inn & Suites — Sanibel Gateway is owned by Shell Point Retirement Community and has been in operation since 2001. The hotel is located at the community’s entrance at 13901 Shell Point Plaza, on the corner of Shell Point Boulevard and McGregor Boulevard. 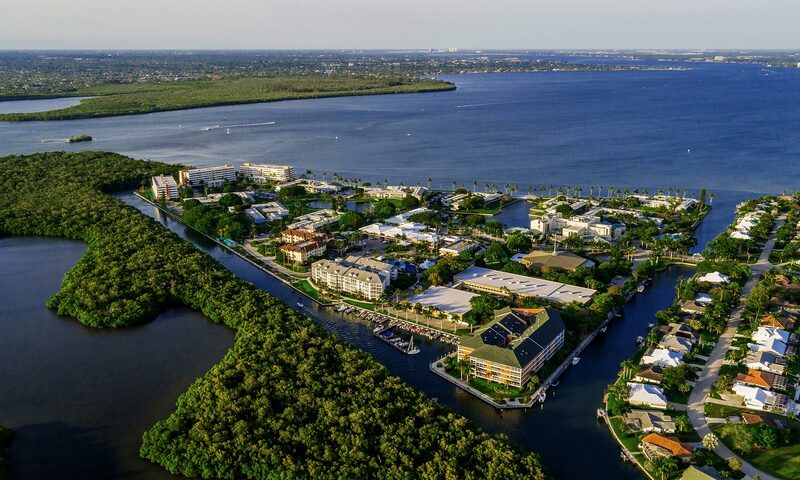 The four-story hotel is just 1.6 miles from the Sanibel Causeway and minutes from Fort Myers Beach. Fort Myers, Fl (April 5, 2009) — The Gulf Coast Model Railroad at Shell Point Retirement Community is welcoming visitors from all over the Southwest Florida area during the spring break vacations. Located on the Island at Shell Point, the “Train Room” as it is called by the Shell Point residents, offers a very unique look at the state of Florida. FORT MYERS, Fla. (April 3, 2009) — The final concert for Shell Point Retirement Community’s seventh annual Fine and Performing Arts Concert Series of 2008/2009 will be Concert Organist, Peter Richard Conte. This performance will be held on Thursday, April 16, at 7:30 p.m. in the Village Church auditorium on The Island at Shell Point. Peter Richard Conte is the Grand Court Organist of the world famous Wanamaker Organ in Philadelphia’s Macy’s department store. When not touring, he performs on the six-manual, 28,000-pipe instrument twice daily, six days per week. The Wanamaker Organ is the largest fully-functioning musical instrument in the world. Mr. Conte was appointed Grand Court Organist in 1989, and is the fourth person to hold that title since the organ was first played in 1911.